8516.10.11,8516.10.19,8467.21.00,8539.31.30 ,8508.11.00,8508.19.10,8508.19.90,8418.10.11,8418.10.19,8418.10.20,8418.10.90,8418.21.10,8418.21.90,8418.29.00, 8418.30.10 , 8418.30.90,8418.40.10,8418.40.90,8418.50.19,8418.50.99,8418.69.10,8418.69.30,8450.11.10,8450.11.90 ,8450.12.10 , 8450.12.90 , 8450.19.11 , 8450.19.19 , 8415.10.10 , 8415.81.93, 8415.82.91, 8415.83.91. ‘Pursuant to the annex of the Government’s Decree No. 69/2018 / ND-CP, the product are not banned from import and export. Ministry of Science and Technology (MOST). The above HS code of electrical and electronic equipment (safety, electromagnetic compatibility) such as vacuum cleaner, air conditioner, washing machine, fridge, electric kettle, water dispenser……… are stipulated in annex of decision no.3482/QĐ-BKHCN (List of potentially dangerous goods called as goods of group 2). 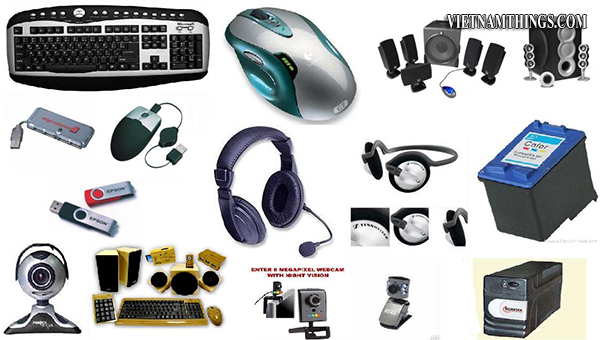 So, these products shall be inspected quality of goods after custom clearance. It need to make registration of state inspection quality. 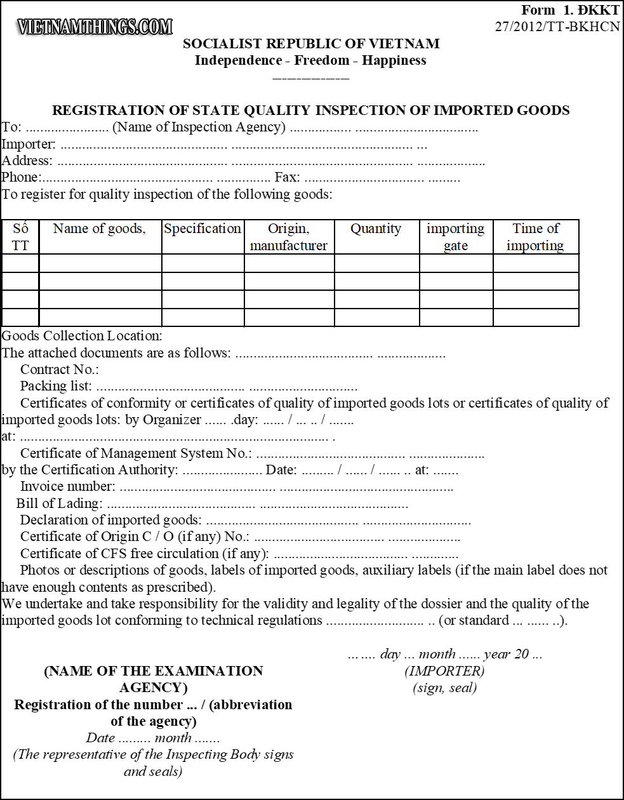 Therefore, the importer shall register inspection of imported goods as regulated in Clause 2 Article 5.
a) The importer registers inspection of imported goods as prescribed in Form No. 1 DKKT enclosed with Circular No. 27/2012/TT-BKHCN dated December 12, 2012, undertaking that the goods in line with national technical regulation, applied standards and take legal responsibility for product quality. b) Within 15 working days from the date of clearance, the importer shall submit a copy of origin of the certification or appraisal in conformity with national technical regulation as prescribed to the inspecting agency. 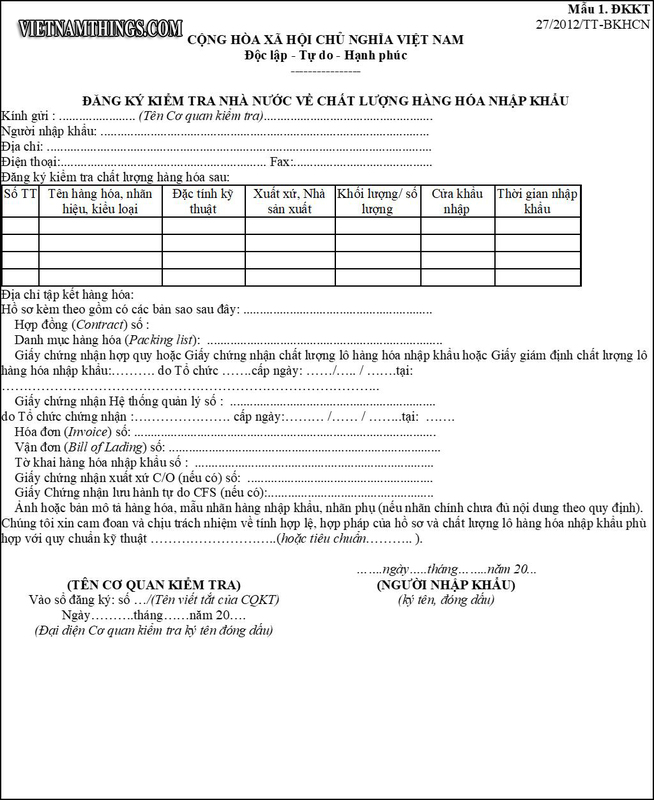 If the goods are evaluated by a Vietnamese certification body at the exporting country or a designated certification body, within 3 working days from the date of clearance, the shall submit a copy of origin of the certificate of conformity with national technical regulation as prescribed to the inspecting agency.